Cynthia Nims is the author of several books. Her most recent is Oysters: Recipes that Bring Home a Taste of the Sea. SEATTLE – Cynthia Nims knows Pacific Northwest cuisine, and her latest book dives into the beautiful and occasionally murky waters of oysters. 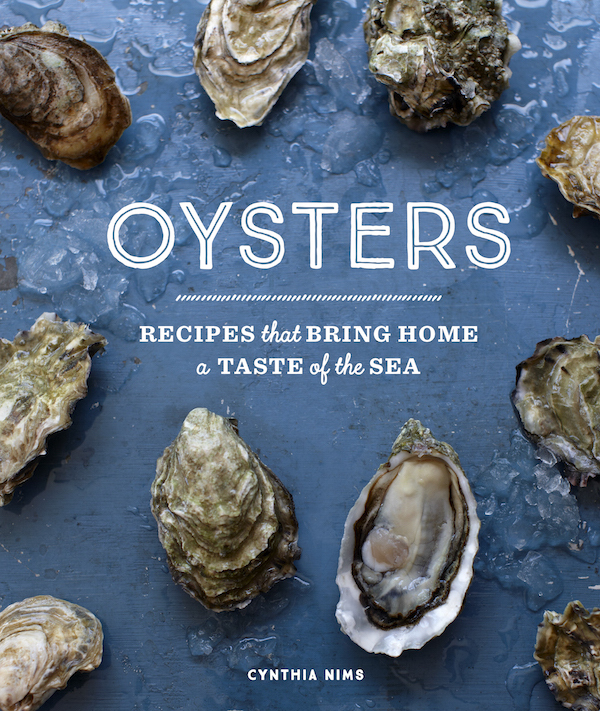 Oysters: Recipes that Bring Home a Taste of the Sea came out in January and was published by Sasquatch Books in Seattle. The Seattle area native has written and contributed to more than a dozen books through the past two decades with a particular focus on Northwest food. We recently chatted with Nims about her book, Washington’s vibrant oyster scene and a few favorite wines to pair with one of her favorite bivalves. Nims has written books on everything from salmon to wild mushrooms in the past two decades, but she’d never really explored oysters. It was time, she said. She noted that in the Northwest and across the nation, oyster bars are in vogue. Additionally, there’s a resurgence in oyster farming and greater interest in the heritage and culture surrounding oysters. While oysters are grown from Alaska to the Baja Peninsula, Washington is especially blessed with its ability to provide world-class oysters. Nims pointed to Willapa Bay as one of the state’s original oyster regions. The bay on the inland side of the Long Beach Peninsula in southwestern Washington has long been a commercial center of oyster farming. In particular, the town of Oysterville has been in the oyster business since the 1850s. Quality of oysters and location were everything, Nims said. Seattle and other inland areas of Washington were slower to develop an oyster culture because access to the ocean was farther away. But the diversity of Washington’s waters excites Nims. Even though Nims had been cooking and enjoying oysters for many years, her research for Oysters heightened her appreciation for the bivalve. In addition to eating oysters raw in the half-shell, Nims pointed out that they can be steamed, poached, fried, grilled and sautéed. Nims pointed out that the only oyster native to Washington is the tiny Olympia, a variety that hasn’t fared well with the pollution that went into Puget Sound as industry built up in the past century. The Pacific oyster, she said, has come in and adapted quite well to Washington’s chilly waters. 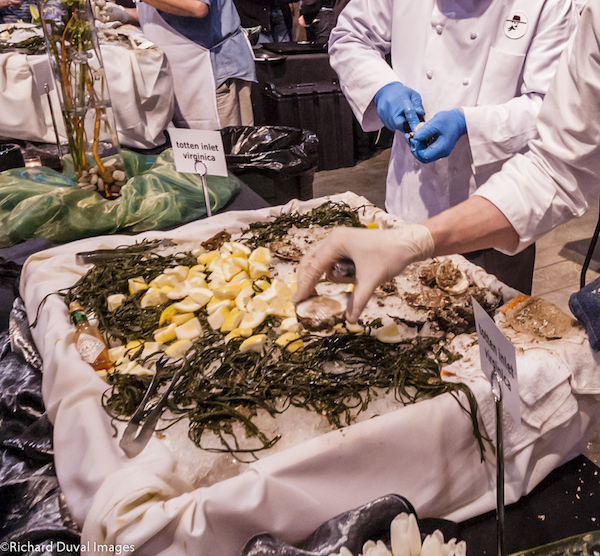 For several years, Nims served as a judge in the Pacific Coast Oyster Wine Competition, and that has given her deep insights into how well oysters pair with various wines. During the competition, judges are blissfully compelled to eat an oyster with each wine. Sauvignon Blanc: This is perhaps the most obvious oyster pairing, Nims said. Chardonnay: Oak is out, but a crisp unoaked Chardonnay can work, she said. Pinot Gris: A dry, crisp example that is more austere and less fruit-driven can work beautifully, Nims said. Dry Chenin Blanc: Consistently delicious when its flavors are driven by herbal austerity rather than fruitiness. 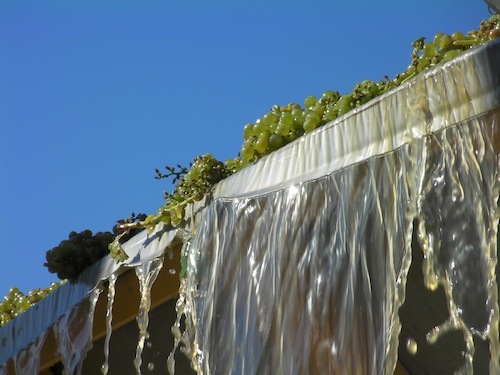 Sémillon: Dry versions can be delicious with oysters, as long as you avoid examples that are oaked. Sparkling wine: A dry, brut-style bubbly can be perfect with oysters, as it’s typically racy with minerality and acidity. Madeleine Angevine: This cold-climate grape is grown primarily in the Puget Sound region – near the oyster beds. Nims said she recently was part of an oyster event that included Madeleine Angevine. While Nims is still hard at work promoting Oysters, she already is wrapping up work on her next book. “I have a new book coming out in November about crab,” she said. She noted that crab has a broader appeal than oysters, which aren’t necessarily appreciated by everyone. She will write about West Coast examples such as Dungeness, king and snow crabs, as well as East Coast varieties such as stone and blue crabs. Books are but one part of Nims’ “multi-platform freelance life,” as she puts it. She is a past food editor for Seattle Magazine and continues to contribute to that publication. She writes for Alaska Airlines’ inflight magazine. 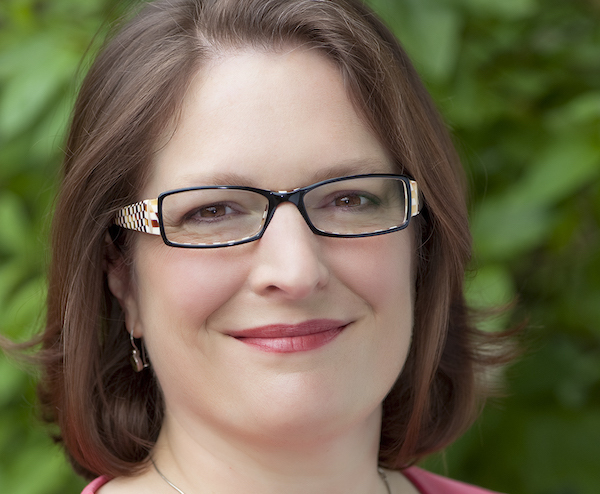 She also does a bit of consulting work and provides some custom publishing projects for businesses and organizations. It’s all made for an interesting life for Nims, who graduated from the University of Puget Sound with degrees in mathematics and French literature, a combination that led her to food writing. Thankfully for Northwest food and wine lovers, she took a more delicious path in life.